Paramedics received reports of a snake bite at a Maroochydore primary school this morning. 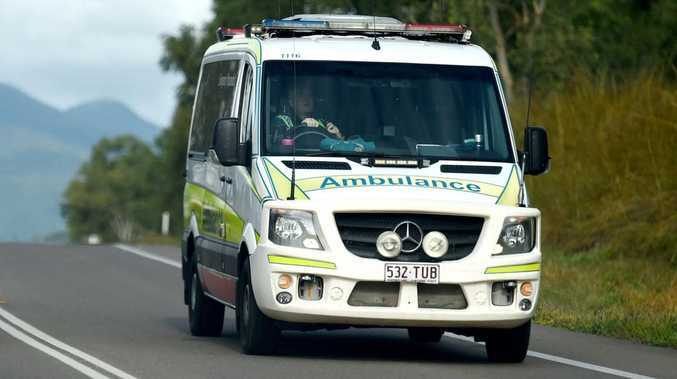 A MALE child has been transported to Sunshine Coast University hospital after a possible snake bite this morning. Paramedics were called to Stella Maris Catholic Primary School in Maroochydore at approximately 10.40am to reports of a snake bite. A QLD Ambulance spokesman said the child had marks on his ankle and someone had seen a snake in the school grounds. The child was assessed at the scene and taken to hospital as a precaution. Safer to leave snakes in your yard: Experts say it's "better the snake you know...".